These days the most common objection in a sales conversation is price. For those without a sales system that makes price irrelevant, this can be a harrowing scenario. Is that you? Every person selling a product or service should be trained with a sales system that through questioning, elicits motives and gains trust. With this information you are able to guide clients elegantly towards a solution and have them asking where do we go from here? For sellers without that training clients are many times more likely to challenge you on price. Instead of simply suggesting that you undertake our sales training, become a Buyer’s CoachTM and prevent this – we have developed this guide as a next best remedy. 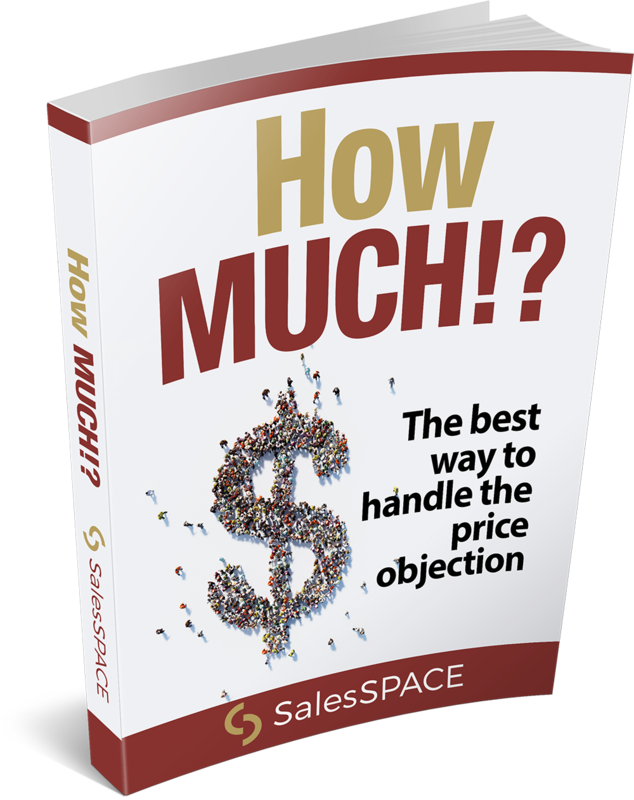 Download this free eBook today to find out how to overcome the price objection. Unexpected price objections can derail a sales conversation in no time. Download this free eBook today to find out more.